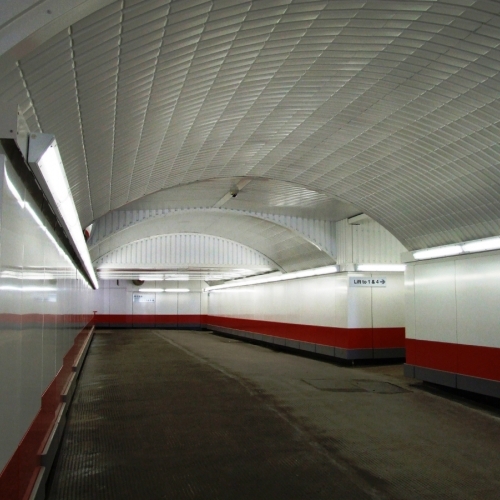 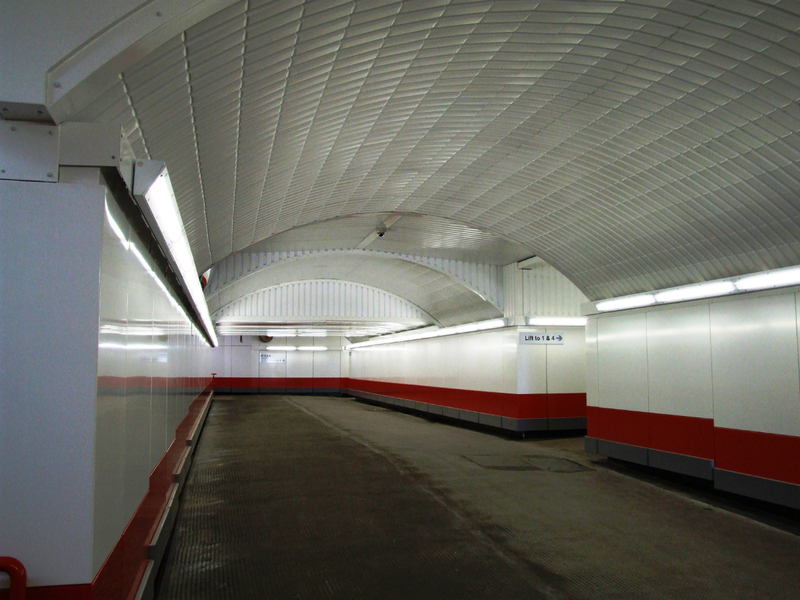 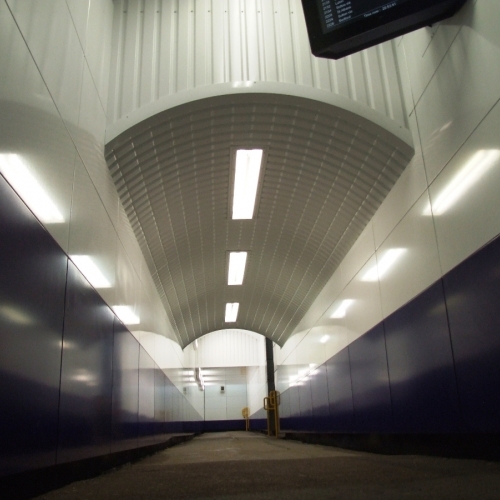 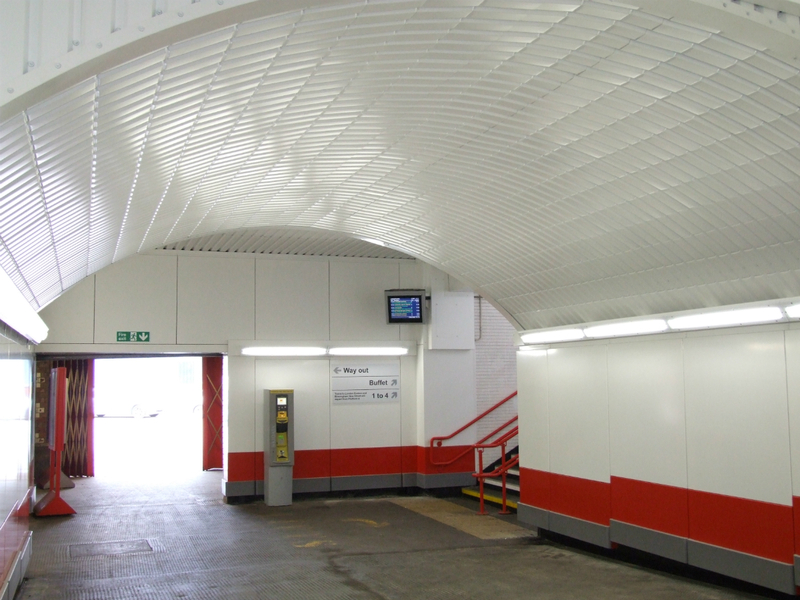 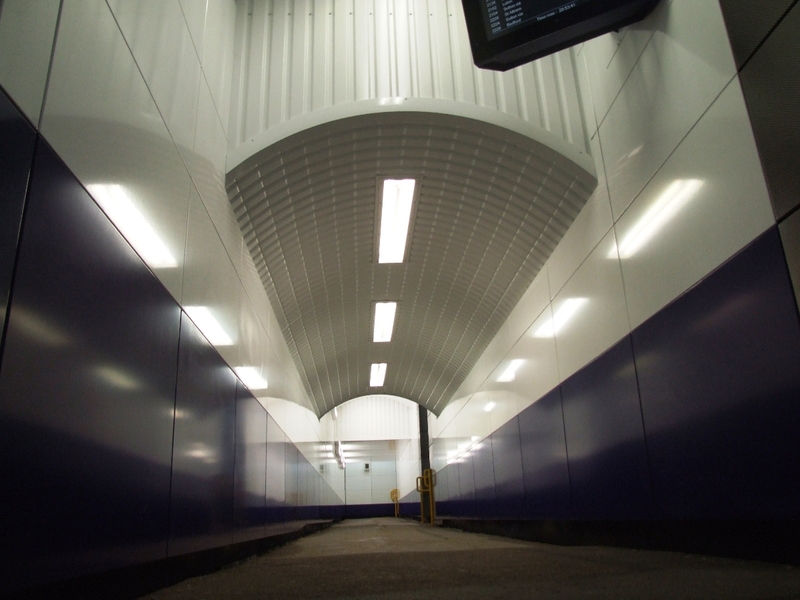 Proform Systems have significant expertise in undertaking refurbishment supply and installation cladding packages on railway stations. 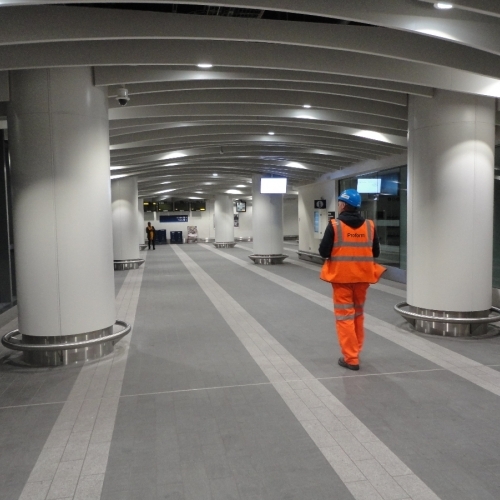 Refurbishment of existing railway stations is particularly challenging, with the need to maintain the operation of the station mixing with construction work and health and safety issues. 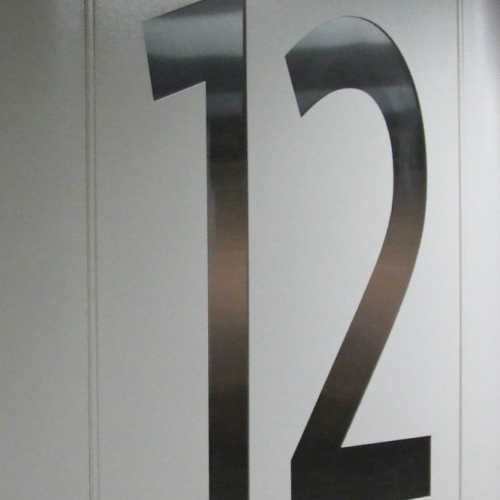 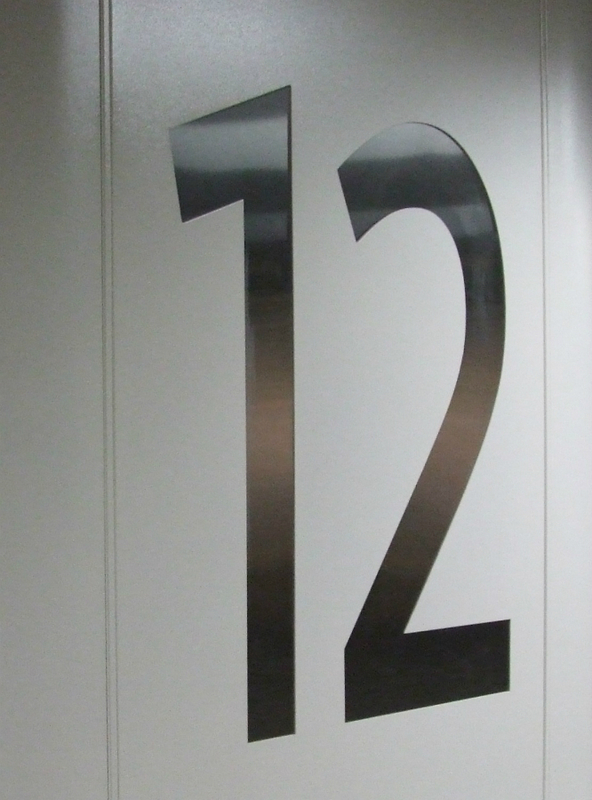 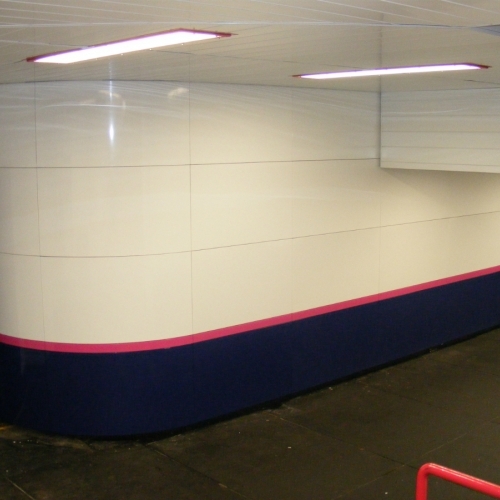 The gallery pictures below illustrate the type of works we have undertaken in recent years. 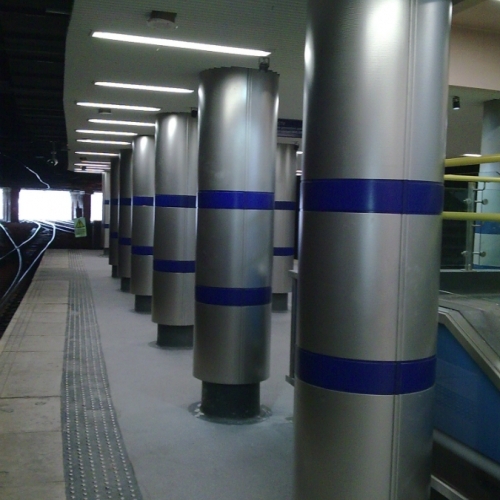 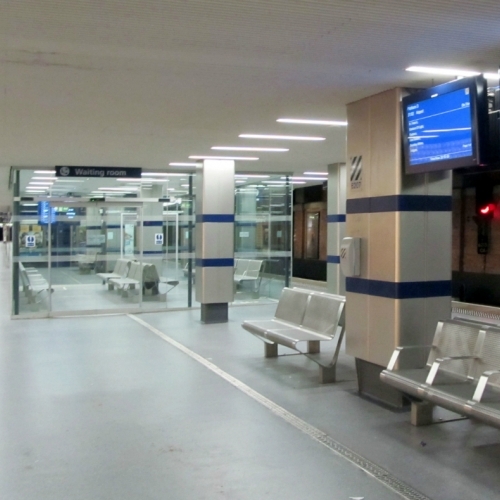 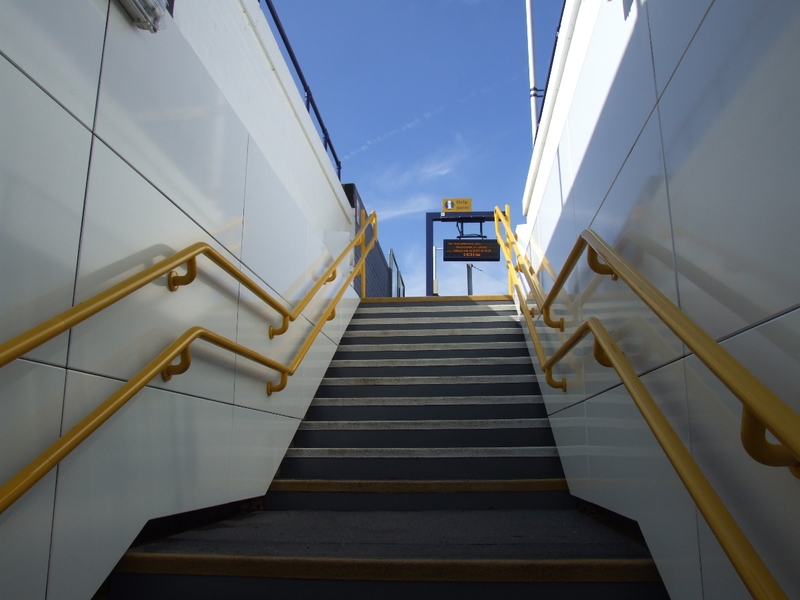 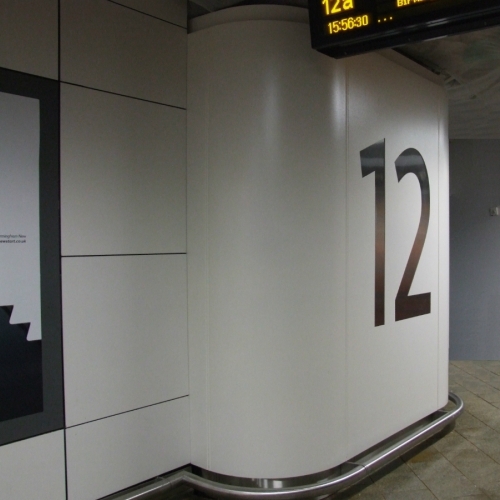 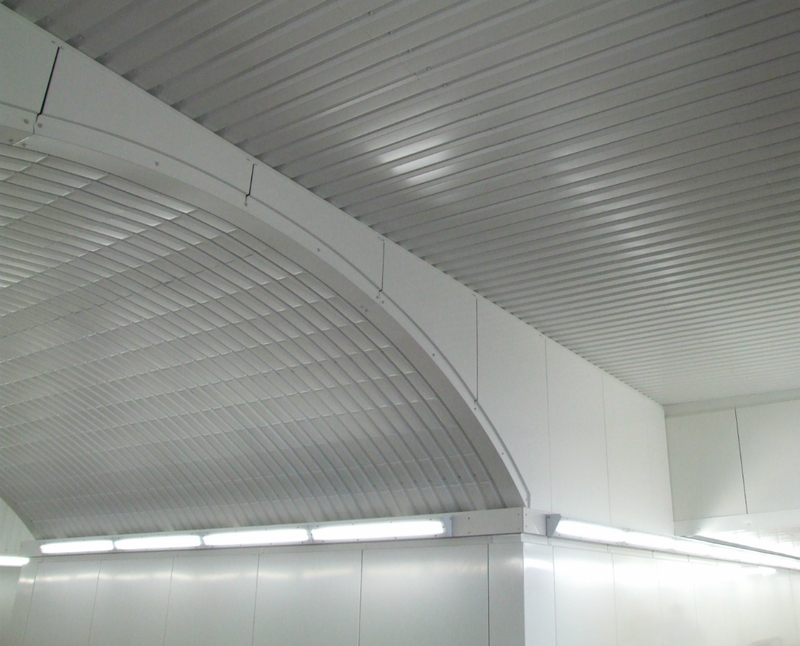 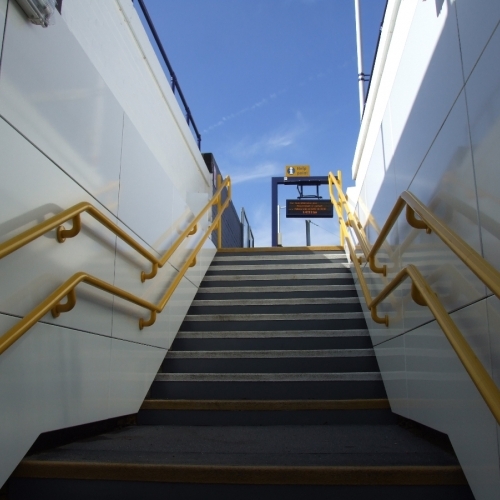 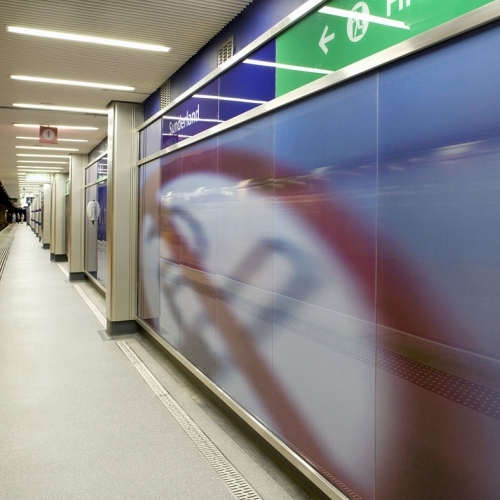 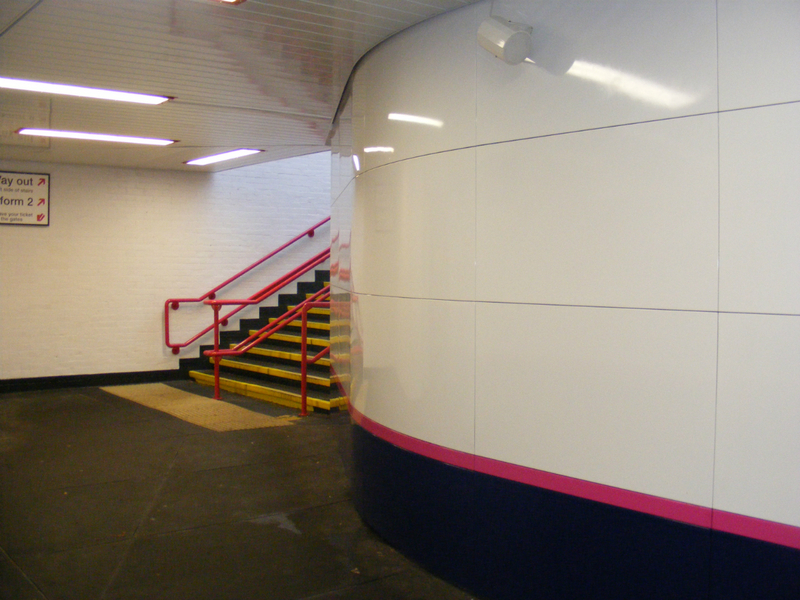 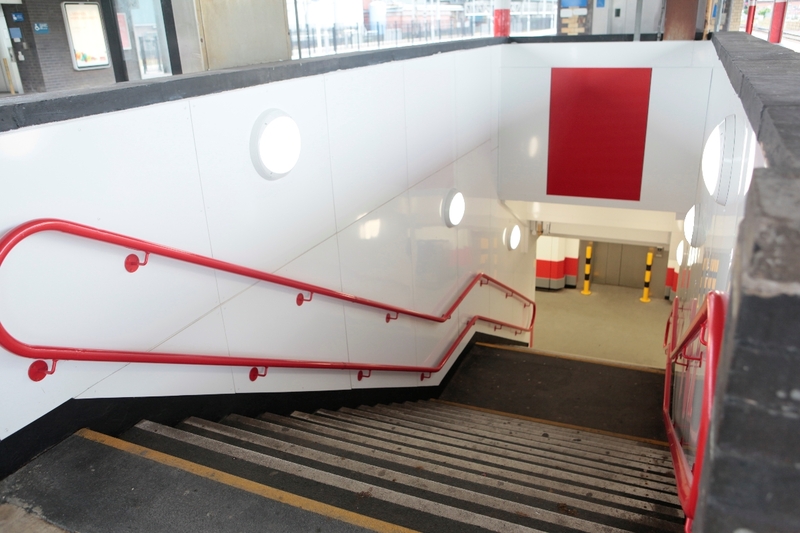 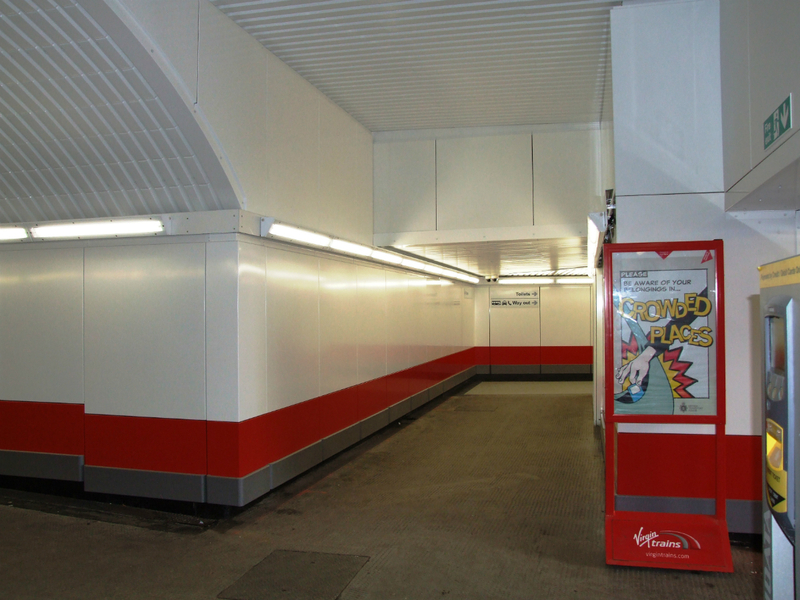 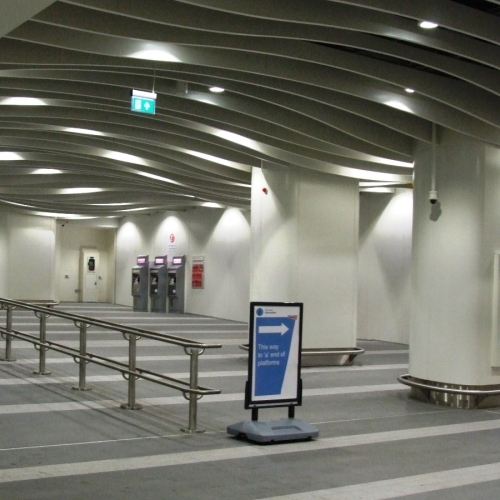 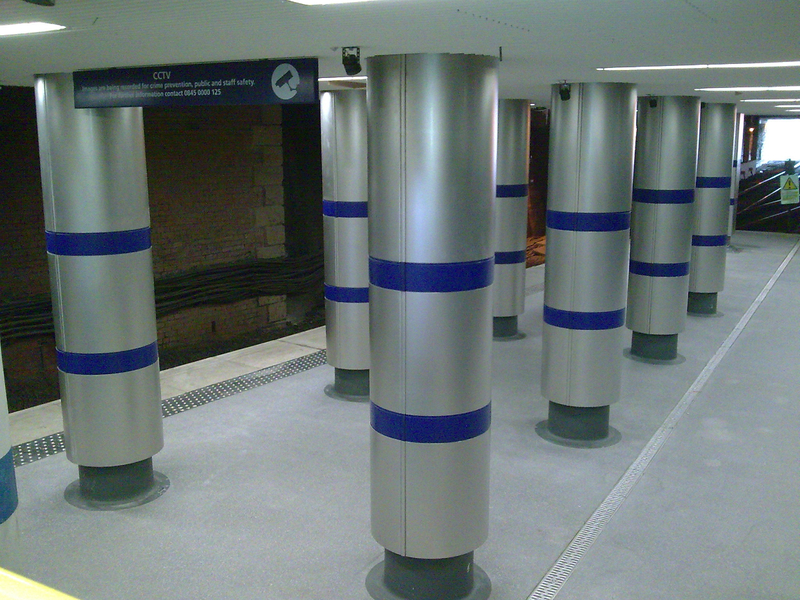 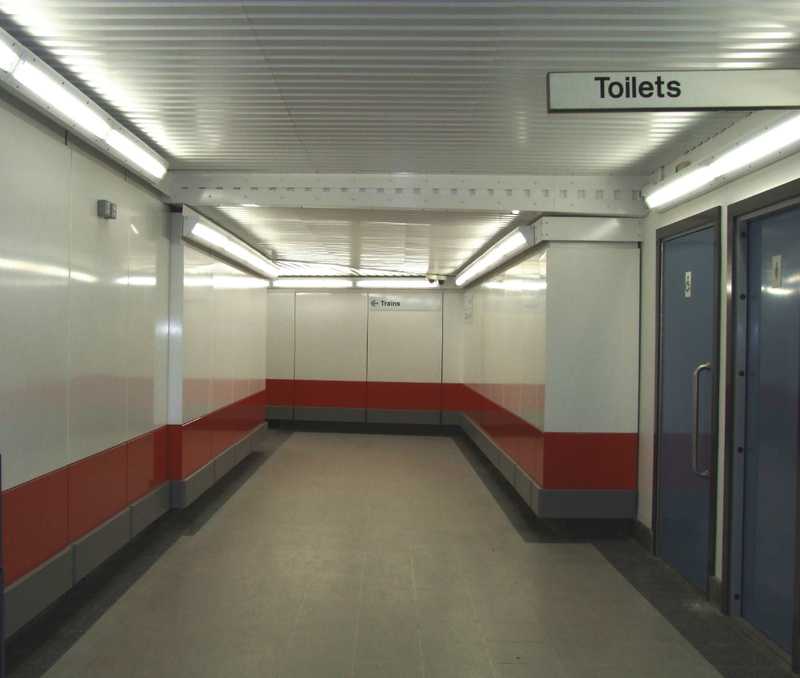 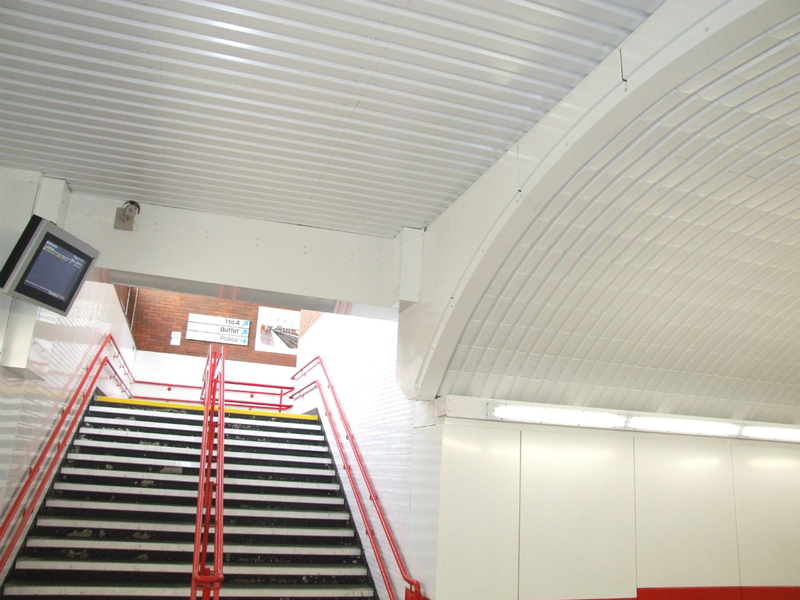 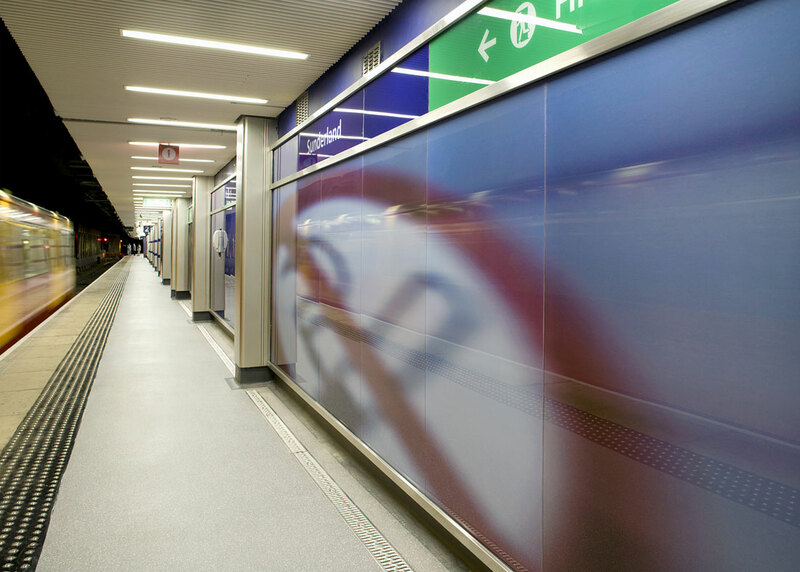 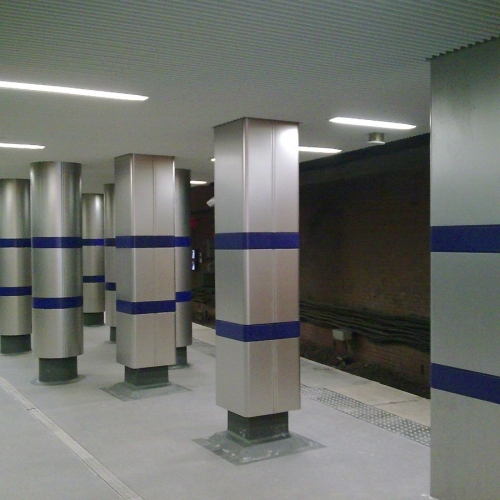 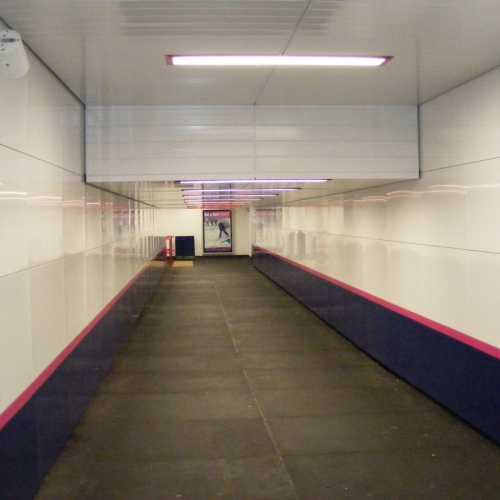 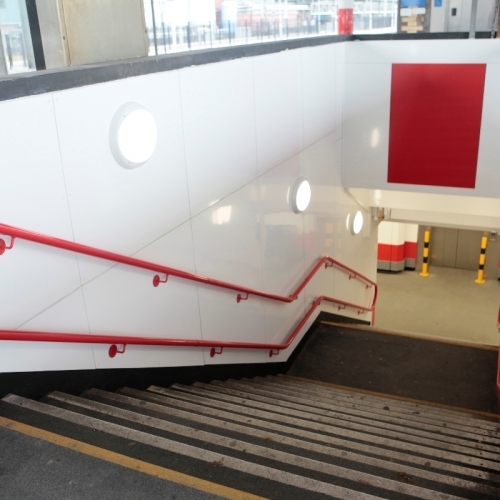 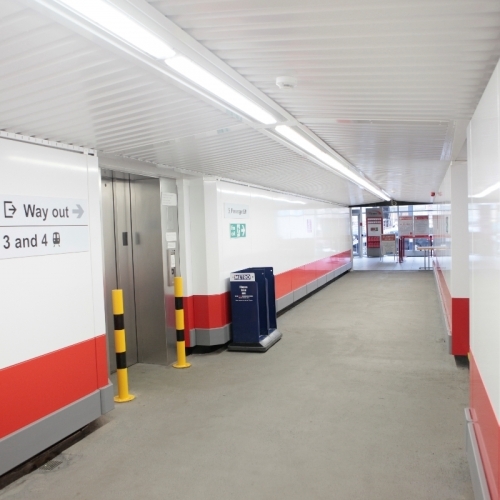 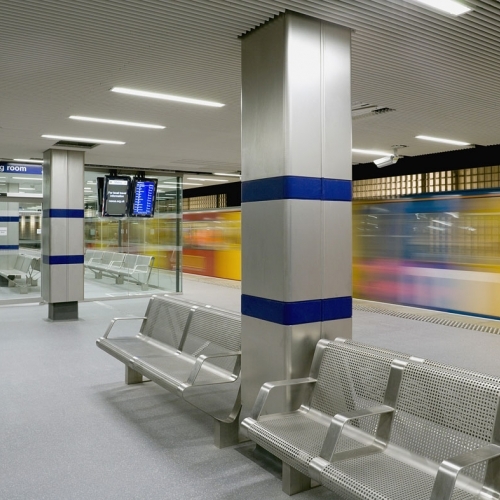 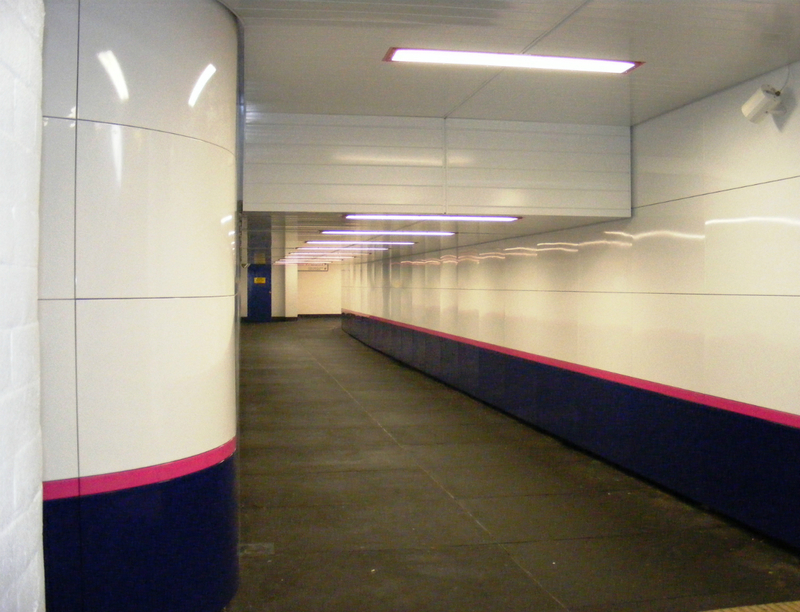 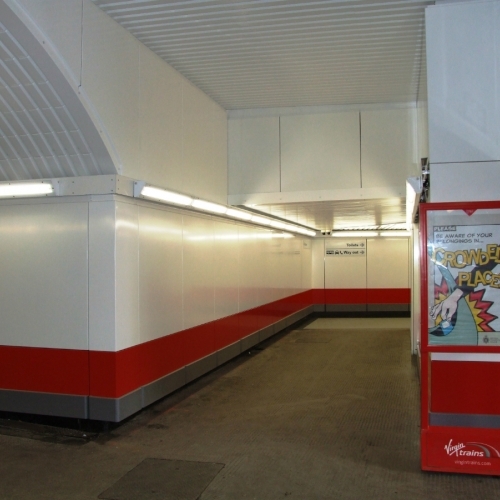 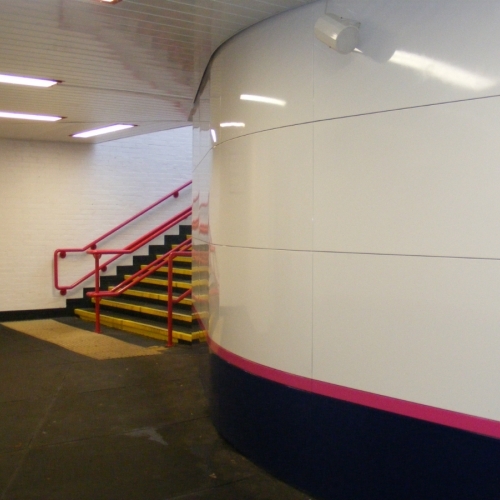 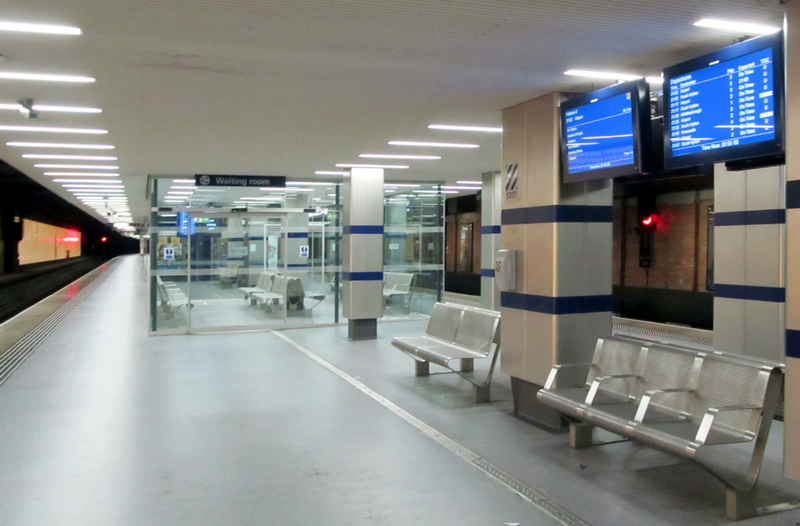 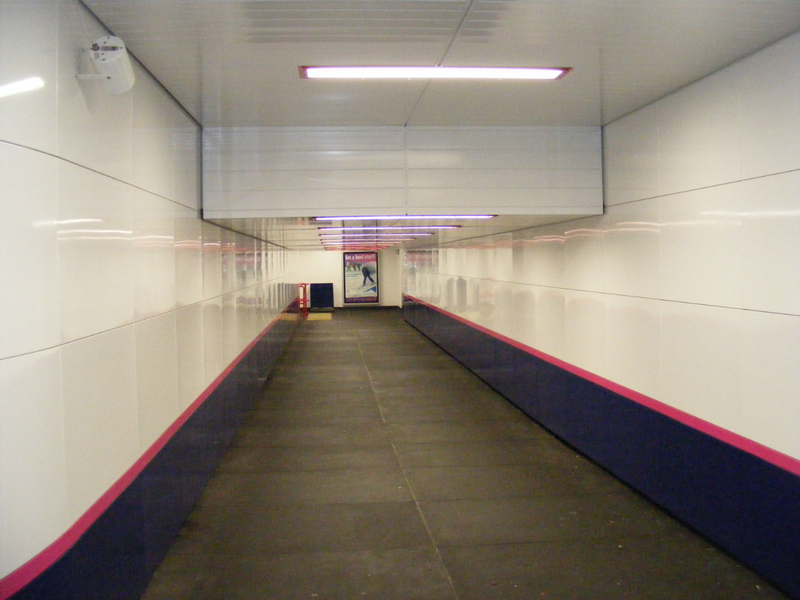 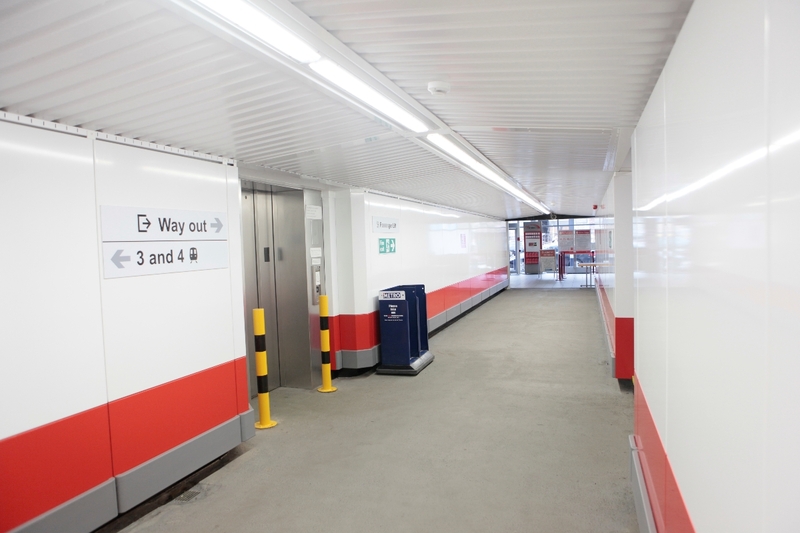 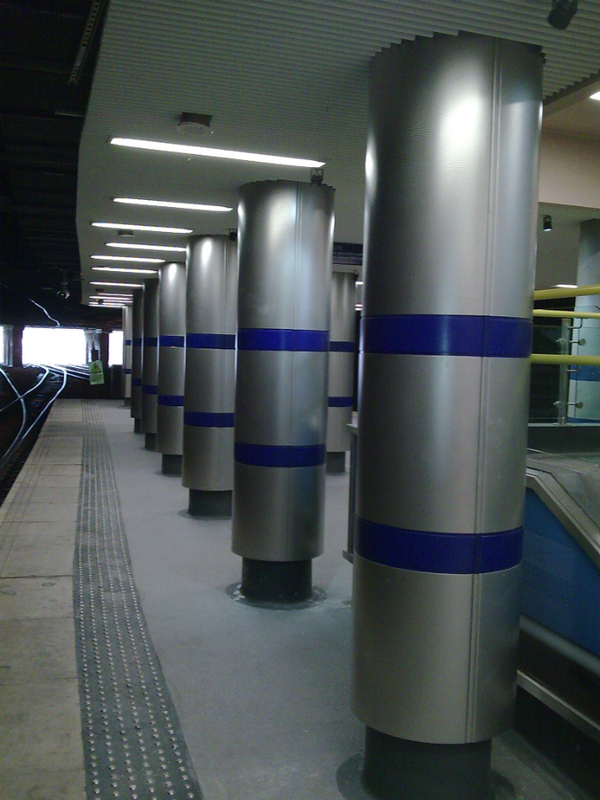 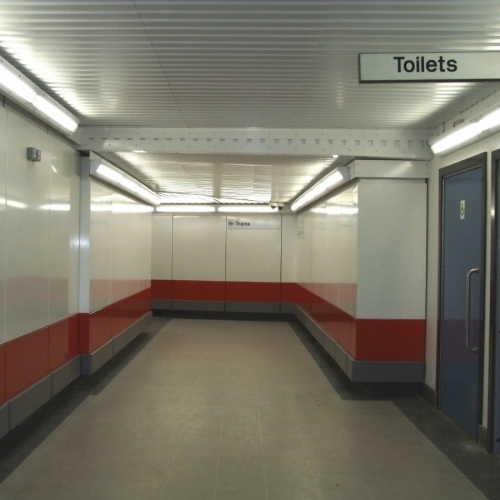 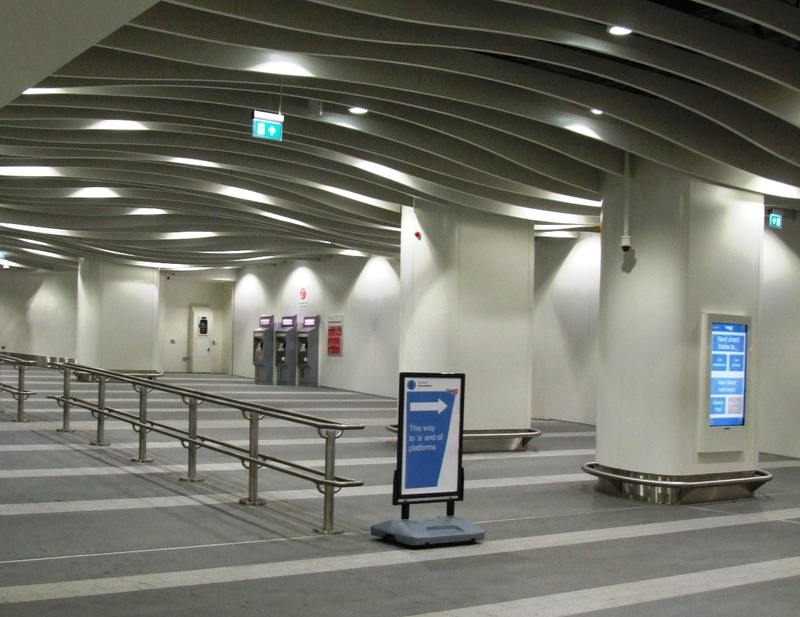 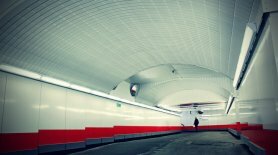 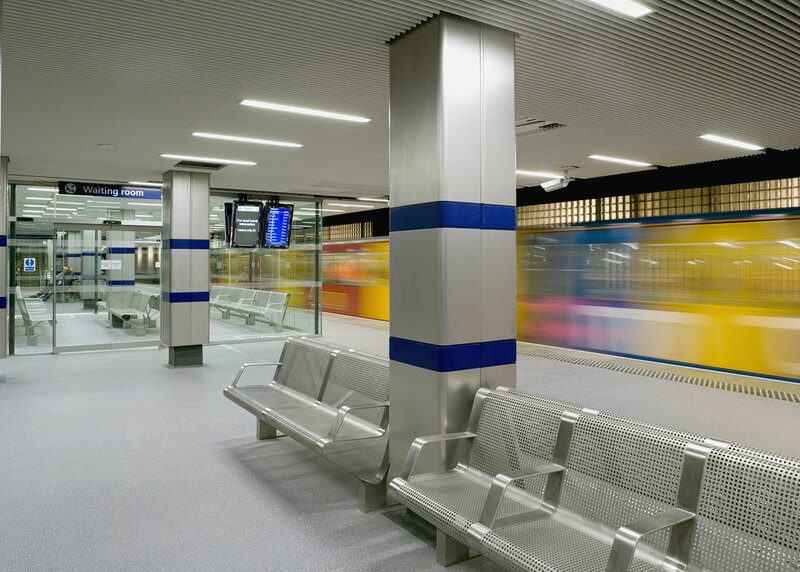 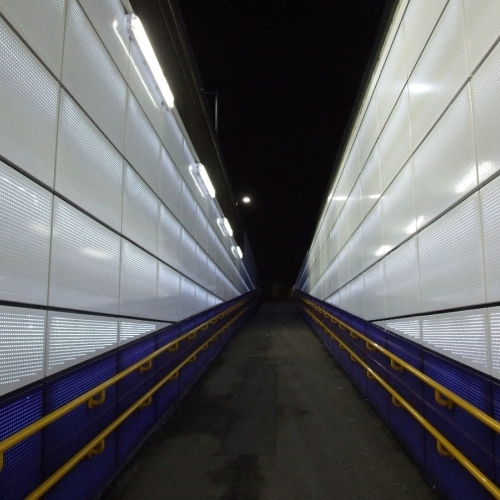 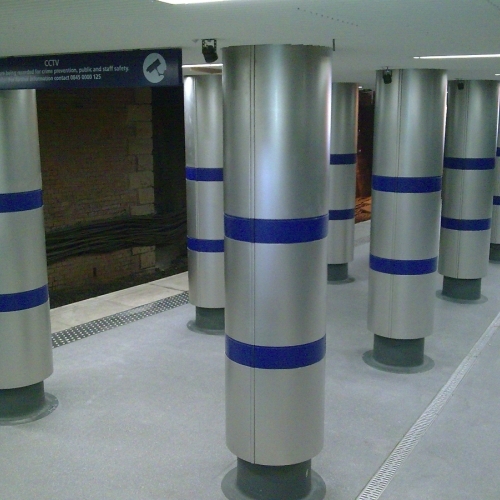 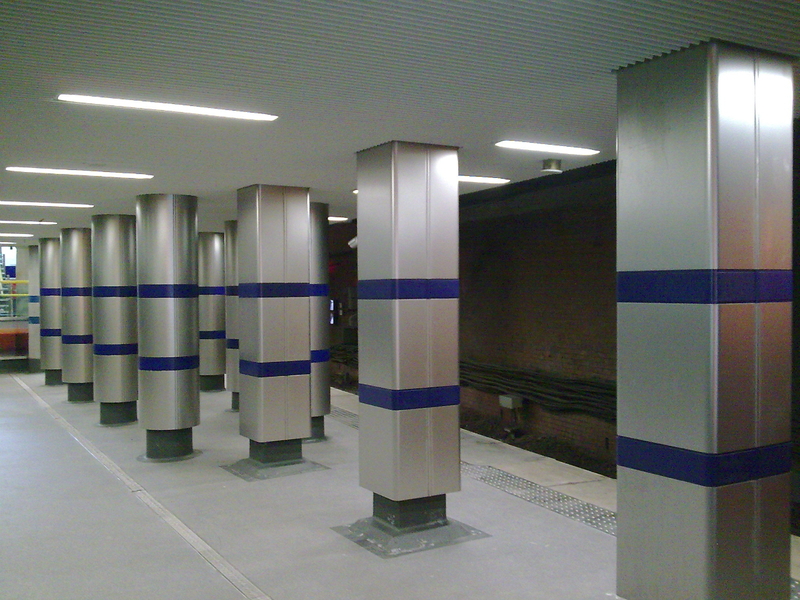 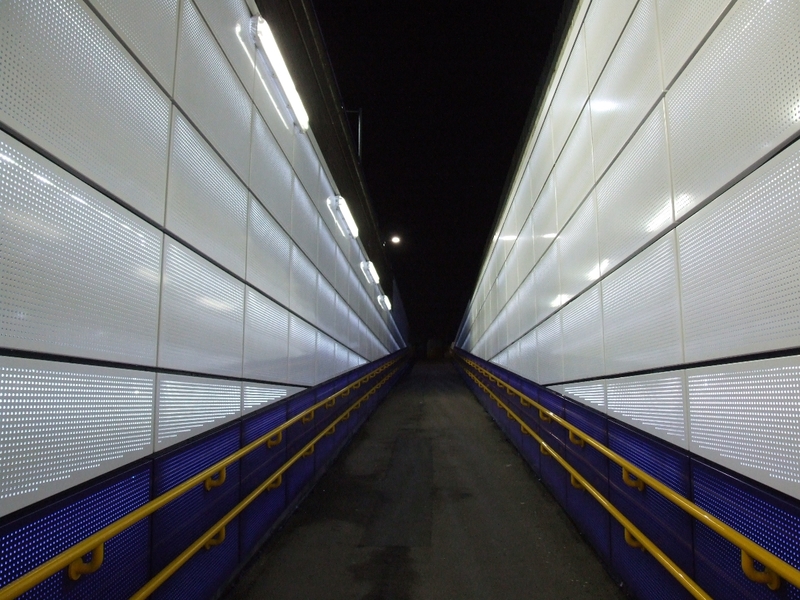 The metal cladding products we design and supply for use on stations (transport projects) are manufactured from either Aluminium or Stainless Steel which means they are both durable and non-combustible. 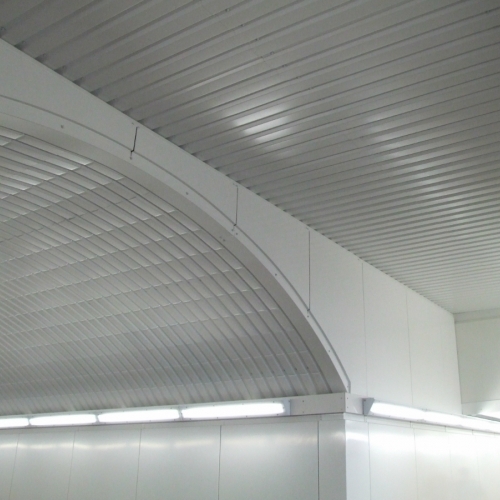 Furthermore, these two materials offer great flexibility in terms of design. 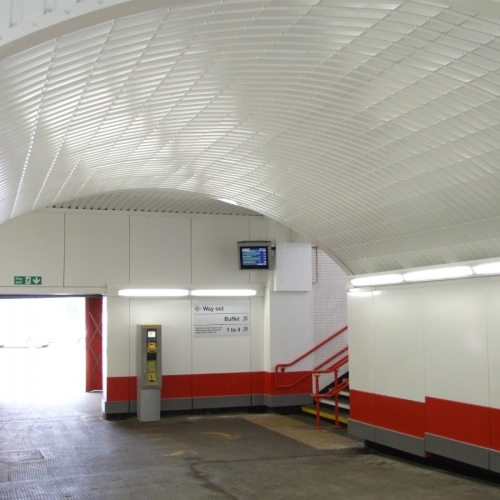 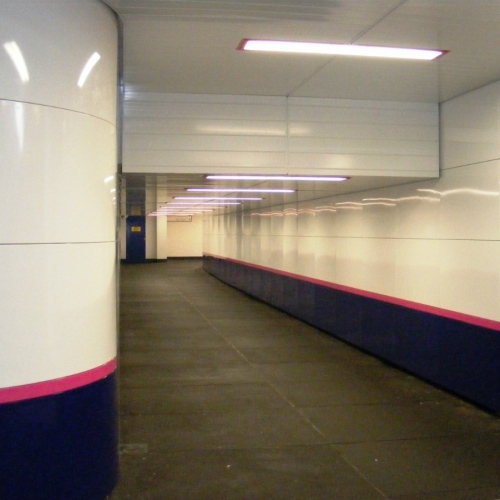 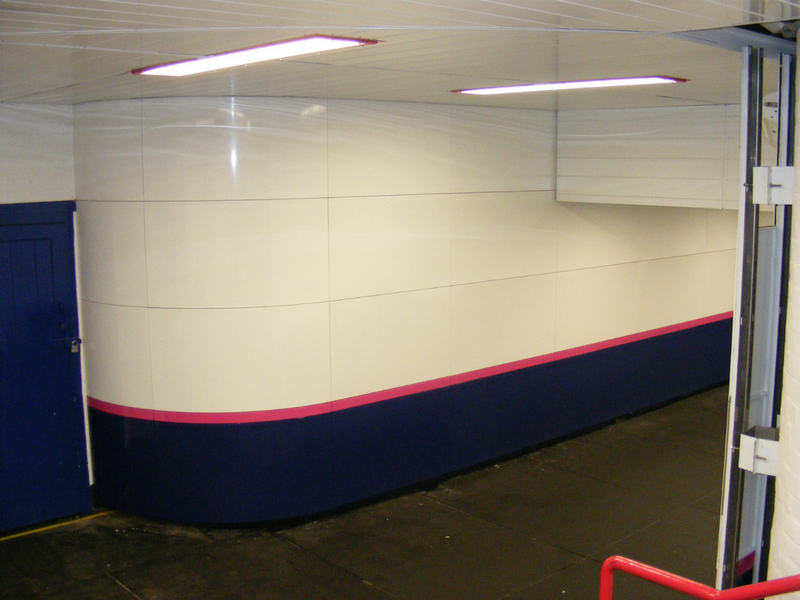 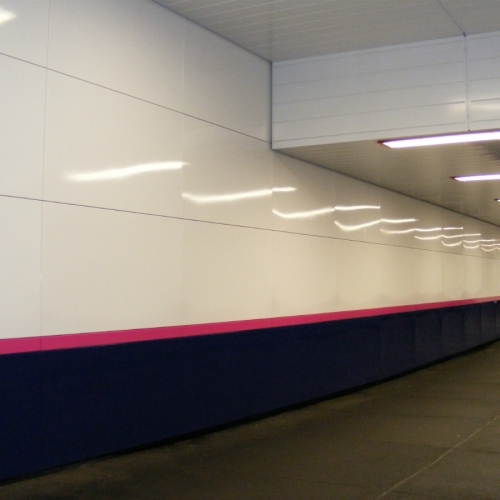 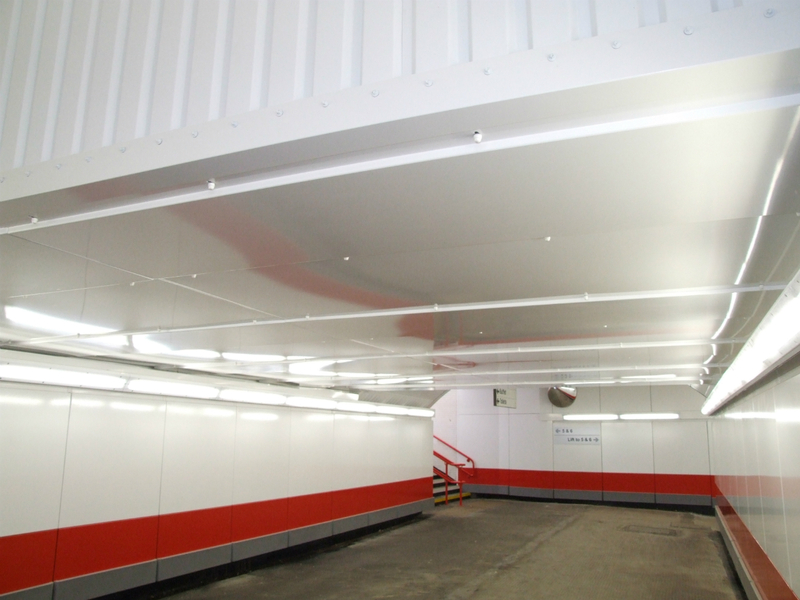 Cladding cassette systems are particularly useful for the rail environment. 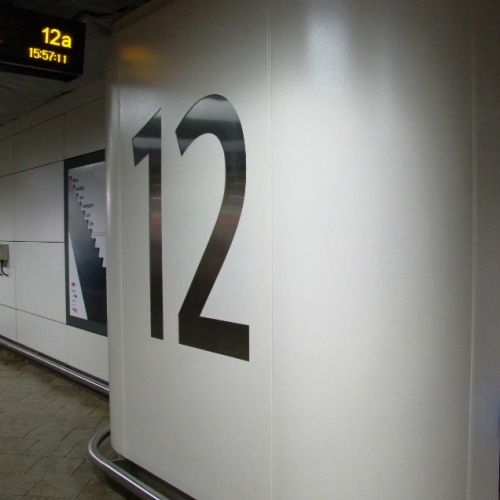 Cassette panels can best be described as metal trays with key hole slots in the side. 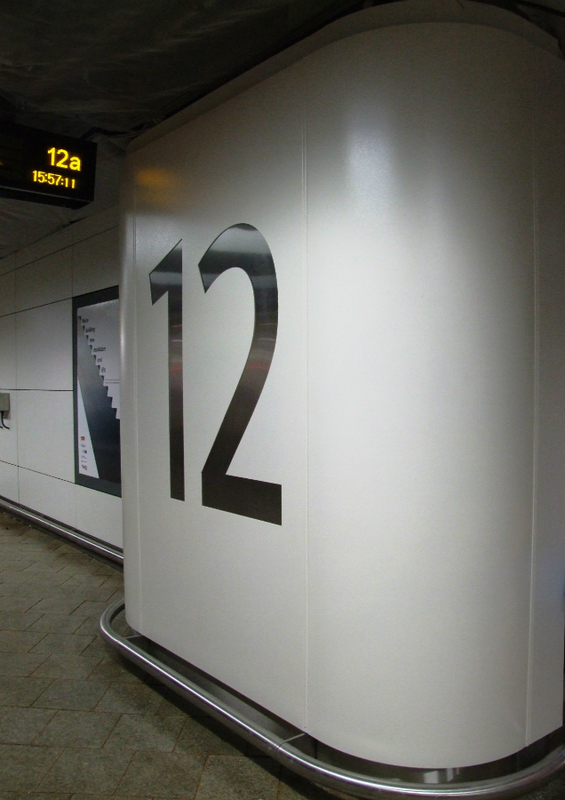 The keyhole slots simply hook over a steel pin which is located in a metal vetical support mullion. 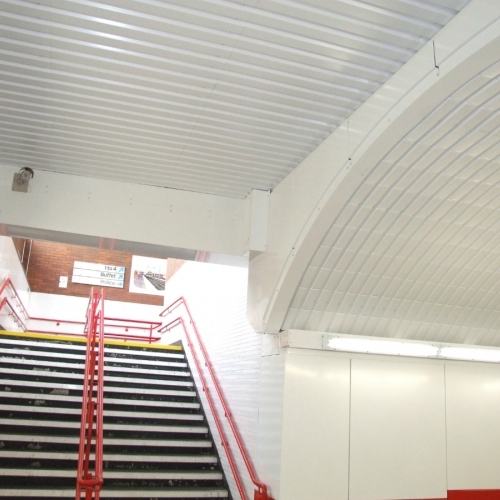 Support mullions are fixed back to either a wall or suitable structural building element. 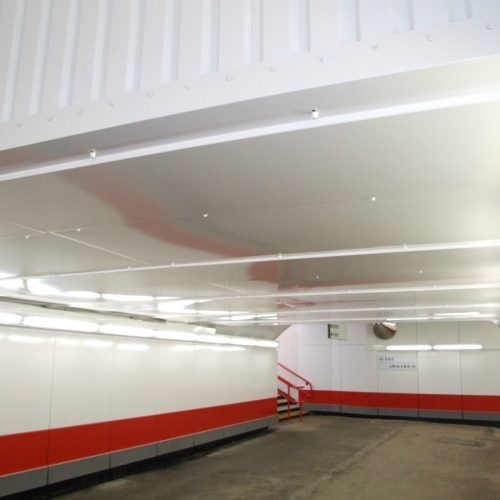 This method of installation allows the cladding cassette panels to easily be removed for inspection of the structure or mechanical & electrical services behind and then easily replaced. 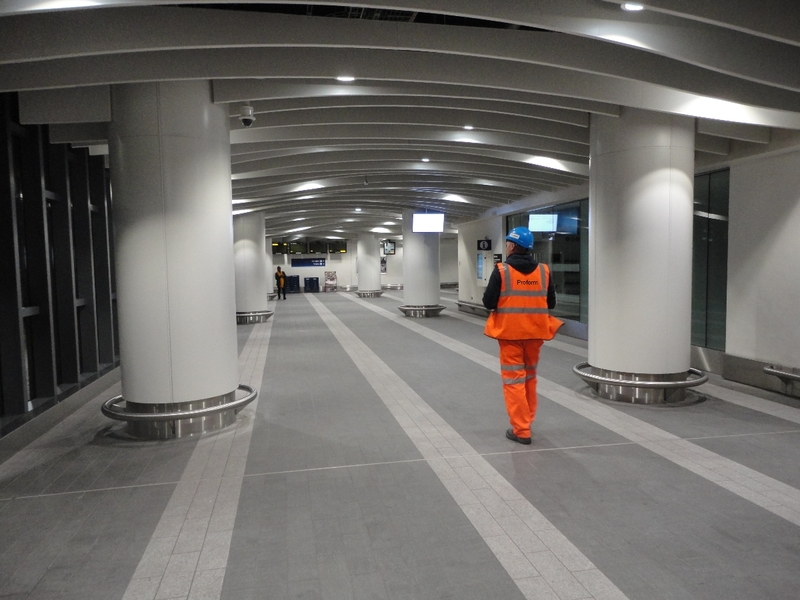 An essential feature when it comes to the maintenance of the railway infrastructure! 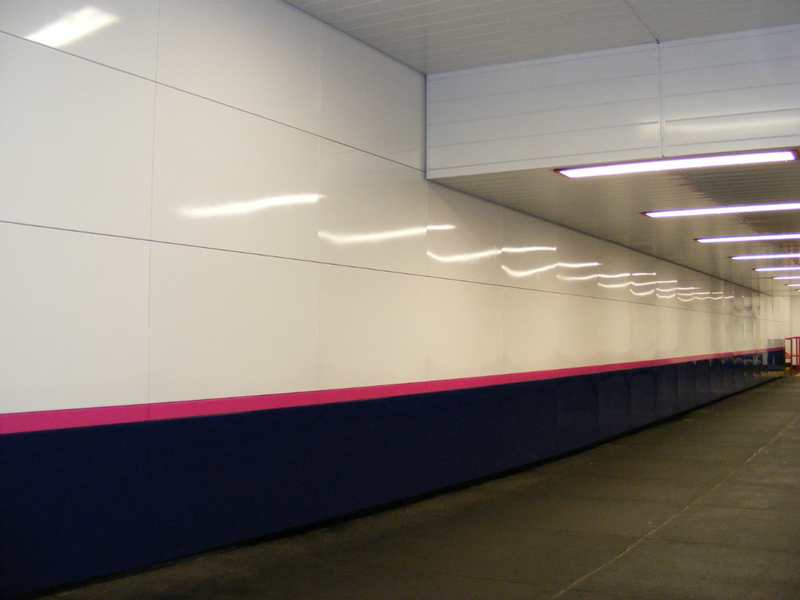 Panels are locked in position by several small security fixings placed at the very top of the cladding wall which cannot be seen by members of the passing public.